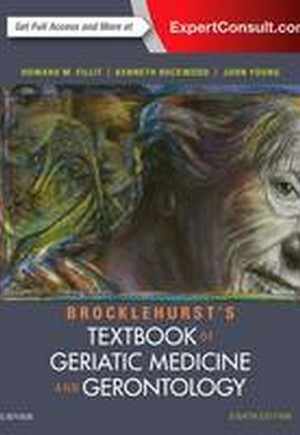 The leading reference in the field of geriatric care, Brocklehurst's Textbook of Geriatric Medicine and Gerontology, 8th Edition, by Drs. Howard M. Fillit, Kenneth Rockwood, and John B. Young, provides a contemporary, global perspective on topics of importance to today's gerontologists, internal medicine physicians, and family doctors. 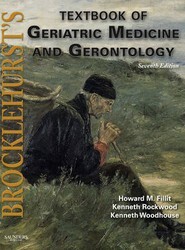 An increased focus on frailty, along with coverage of key issues in gerontology, disease-specific geriatrics, and complex syndromes specific to the elderly, makes this 8th Edition the reference you'll turn to in order to meet the unique challenges posed by this growing patient population.